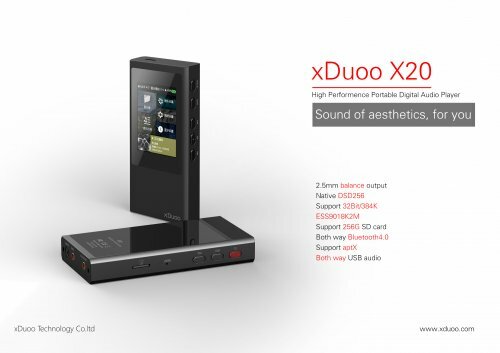 NEW XDUOO X serie DAP-X20, X10+ & X3+. XDUOO Are on FIRE!!! Discussion in 'Portable Source Gear' started by NymPHONOmaniac, Dec 14, 2017. What would be an interesting feature to have in a TOTL Xduoo DAP? Yep, Xduoo are qite busy right now, planning the release of 3 new DAP and that just after the new release of Xduoo D3. Wich make 4 new budget DAP to Look AT! 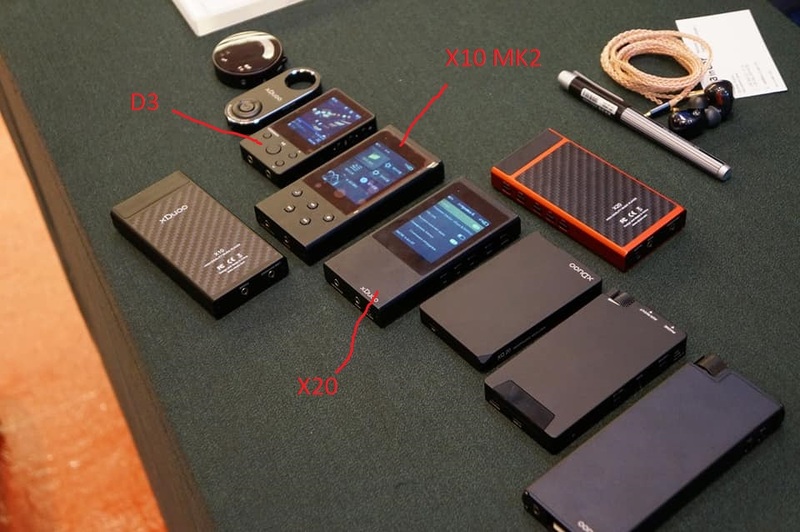 As a big FAN of Xduoo product (kind of collector of all ther DAP, from X1 to X10), I follow this company with great interest from the begining, the X3 was a revelation for me, and I still use it daily, so, among this new release i'm very very excited by new X3+ that will have BT option as well as sound upgrade. 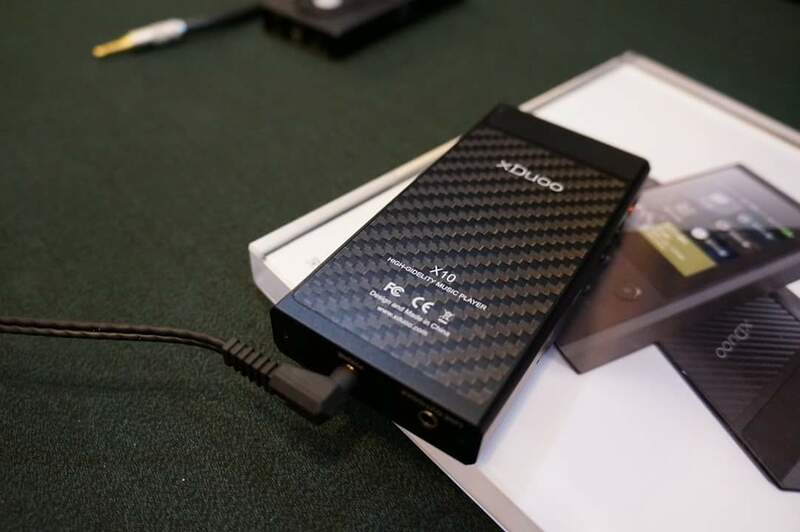 This thread is to share new information about this mysterious product that should begin to be on themarket in about 1 month and as with all Xduoo products, should be very budget minded about price. Any infos I can get my hands on will be share here. Didyou know whos the lucky 'avant-garde' headfier that get those??? He should have share some sound impressions no?? I don't know. I only know that x20 will be out soon, in this month. Please add DUAL card slots to the voting list, because I can tell you this is the #1 reason why I purchase xduoo products. If they come out with products with only a single card slot, there is a LOT more competition from others because so many competing products have 1 card slot. There are very few other products with 2 card slots. My whole music collection can fit on 2 cards - for example, for my X3 I have (2) 256GB cards. I could not fit everything on 1 card. The other thing I would add to the voting list would be custom EQ (with savable profiles). 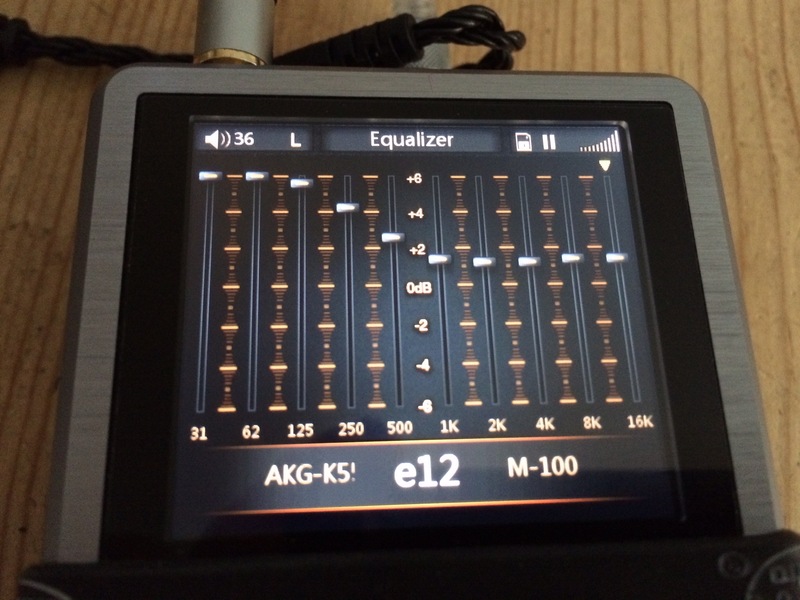 EQ is a very nice to have. NymPHONOmaniac and zato23 like this. Grrrrrrrrrrrrrr.....I was thinking its possible to change that....would have like more choice too. I will take personal note of what you say cause its interesting, but I already take it for granted because your right X3 is so much interesting with dual card, I use 1X128g and 1X64G and im very happy with it. 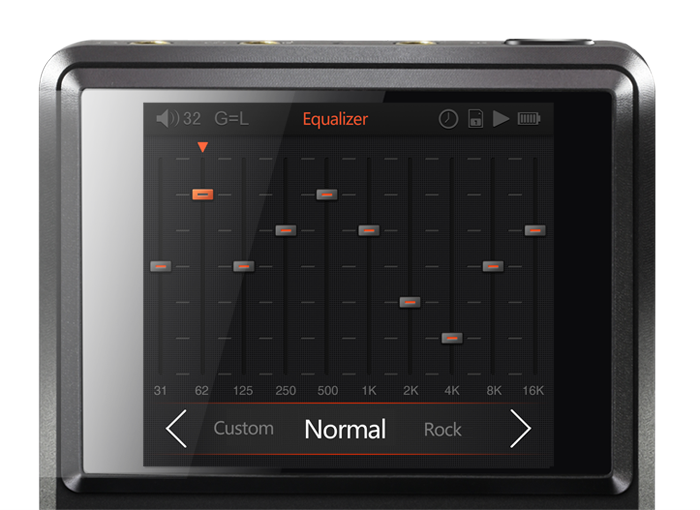 Custom EQ like the rockbox or the Lootoo? like a very complex one or just a simple but customizable one? And what you think about changeable Opamp, like, not the ''you must buy a 100 and more extra device'' but more like, buy any Opamp you want and change them with care? I don't have good knowledge of Opamp swapping, perhaps its harder than I think....but man, I dream about ultimate device without a ''planified obsolescence'' and with LOT of features. Changeable battery is a Must I think. (5) Better SQ (I like the X3's SQ, but I'd want the X3+ to be better). 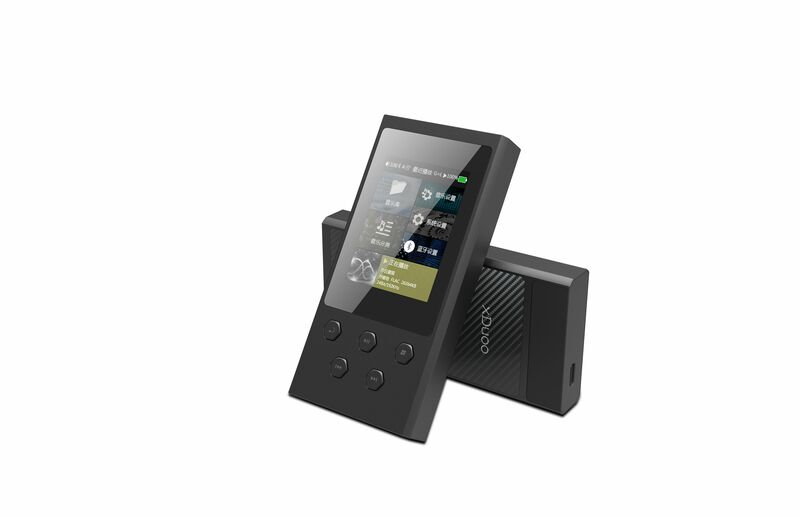 (6) Bluetooth should work for both transmit AND receive, and be at least 4.0, and APTX. leobigfield and NymPHONOmaniac like this. Very detailed and informative list. Auto-resume, true, I wish it was there! Much needed info for sure! X3+ BT is suppose to be APTX, for receiving...will see. About your customer service do you try lately? DOn't know if there just one or two employee for this but it look like they know this issue and want to seriously work on that. No, I haven't tried for a while. If they are better lately, then that's good. How much roughly do you think the X3+ will cost? I was all hot an heavy to get the Cayin N3, but then realized that I mainly wanted the "bluetooth receive" option and found the Fiio BTR1 which serves that purpose very well (in conjunction with my S7 exynos phone). But, if the X3+ ticks a lot of boxes and was a very competative price, then I might be interested. Fyi, I use my X3 nightly when falling asleep (that's why I need buttons, so that I can operate it in the dark). I really try to put pressure on Xduoo agent so he tell me the price of even X20 that will be on market soon...nope, he did not know. X3+ should surely not be above 150, pretty certain about that, but not exact price. As soon as I know I will share.In fact I will try to ask billion of questions in next message....already ask ALOT....mustly about D3 tough. Tell me about APTX so im sure about that. 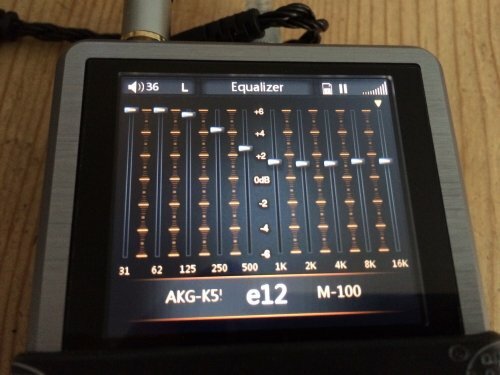 Does the current X3 do gapless with the Xduoo firmware? I know it does with RockBox but that doesn't count for the what new features question. So please, gapless playback. Not 1 big file and a .cue file but true gapless playback. playininjapan and waynes world like this. 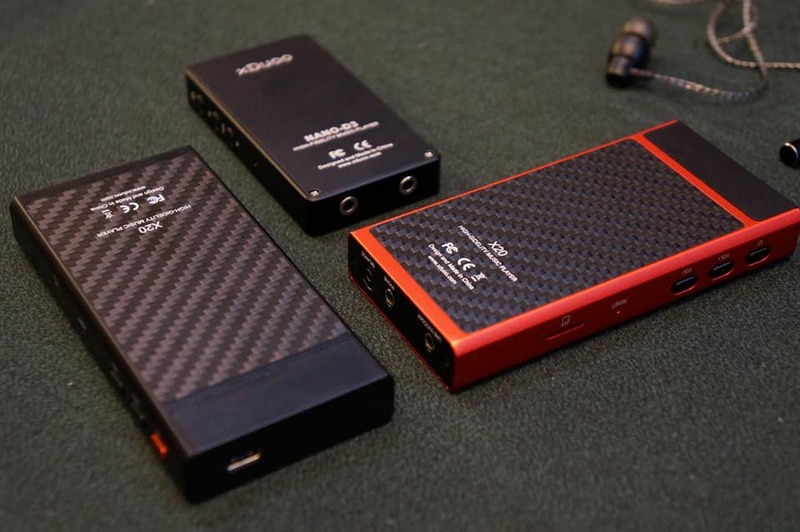 A simple but customizable one, like 7 or 10 band EQ with slider, like iBasso DX200, Hidizs AP60, and FiiO X1/3/5/7, etc. NOT just generic "bass, midrange, treble". Tomasinodio and NymPHONOmaniac like this. Tell me about APTX so im sure about that. SBC - Subband Coding - The mandatory and default codec for all stereo Bluetooth headphones with the Advanced Audio Distribution Profile (A2DP). It is capable of bit rates up to 328 kbps with a sampling rate of 44.1Khz. 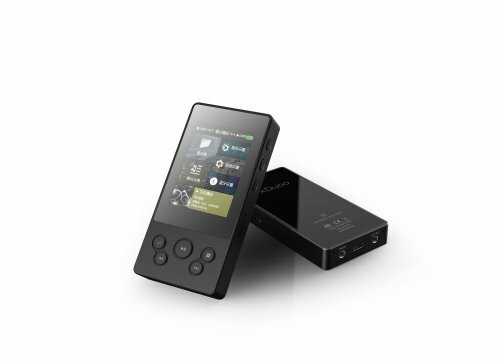 It provides fairly good audio quality without requiring a lot of processing power to encode or decode. However, the audio quality can be a bit inconsistent at times. This is especially noticeable with a cheap Bluetooth transmitter. AAC - Advanced Audio Coding - Similar to SBC but with a better sound quality. This codec is mostly popular with Apple's iTunes platform and some other non-wireless applications. However, it's not very common, especially for headphones. aptX - A proprietary and optional codec designed by CSR. It's ideal for demanding audio applications since it encodes audio more efficiently and at a slightly higher rate than SBC. 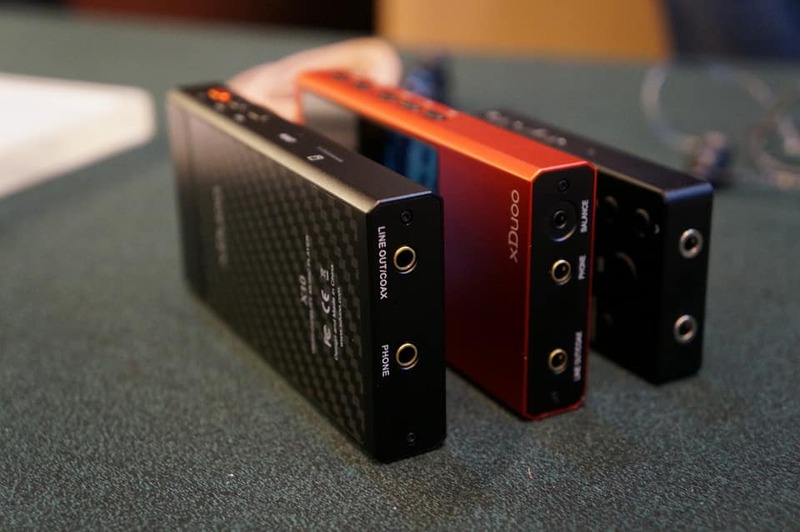 There are also two additional variation aptX(LL) and aptX HD that either drastically reduces the latency of the connection or significantly improves its audio quality. However, it's a bit limiting as both the Bluetooth transmitter and receiver must have aptX or its variations for the codec to work. For bluetooth transmission, the codecs are: SBC (ok for 320mbps), APTX (android - good for cd quality), ACC (apple - good for cd quality), APTX HD (andoird? - good for hi res, but not many gizmos support it yet). Yeah, at least 3 buttons is fine. +1 for gapless as well. I really try to put pressure on Xduoo agent so he tell me the price of even X20 that will be on market soon...nope, he did not know.